Whether he’s a Philosopher, Rainmaker or Rockstar we’ve got the perfect gift to help him achieve his deepest desires, goals and dreams. On the left Joe is wearing the Rockstar Mala: the Tigers Eye on Black Agate mala is 1 part strength, 1 part warrior and 1 part grounding. It is used for attracting good fortune, increasing clarity and bringing spirit into one’s life. 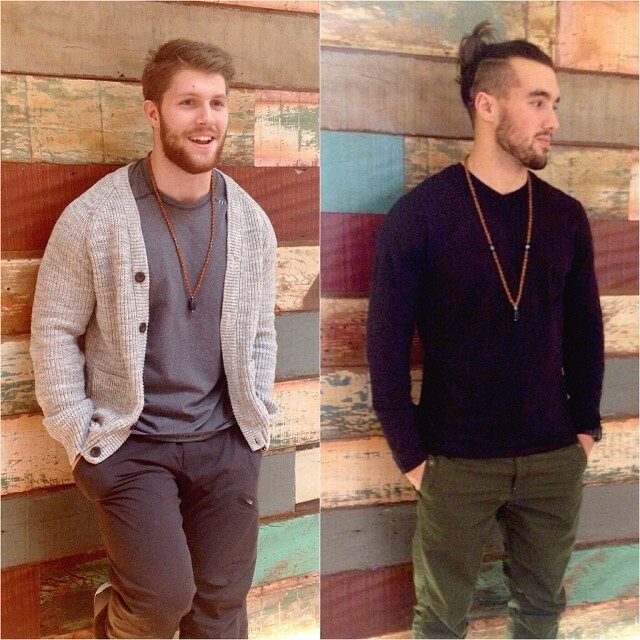 On the right James has on the Tranquilizer Mala: This mala induces tranquility on its wearer. Jade is known to calm the nervous system and harmonize relationships with everyone from your partner to your Mother. The strength element of this mala comes with the presence of Black Onyx which facilitates being master of one’s own destiny. 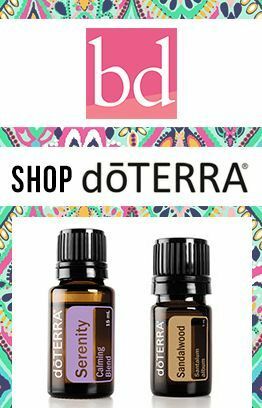 Shop all gifts for him!